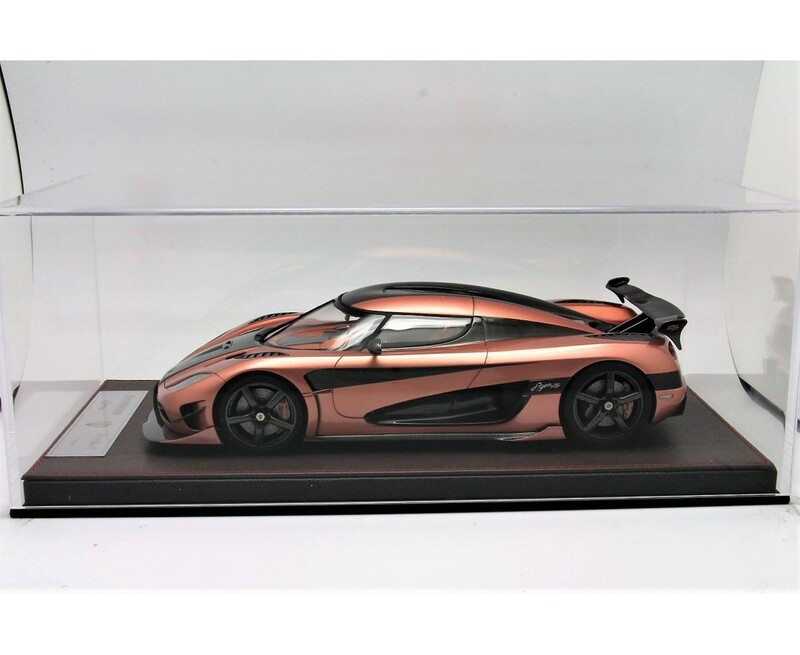 - Scale: 1/18 | All FrontiArt Car Models come with Display Case. 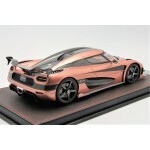 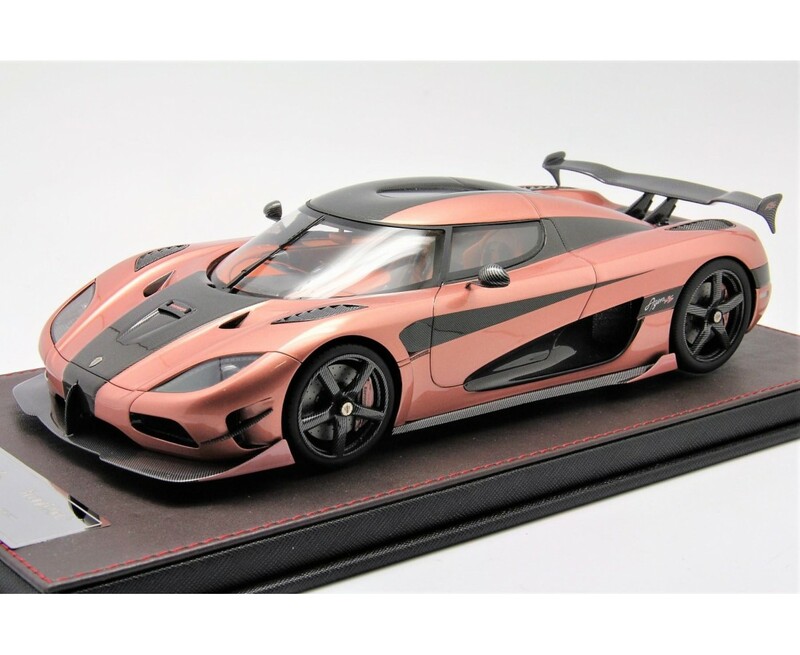 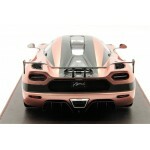 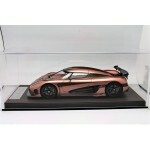 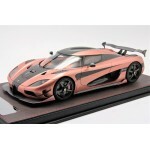 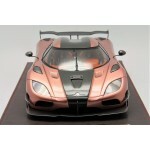 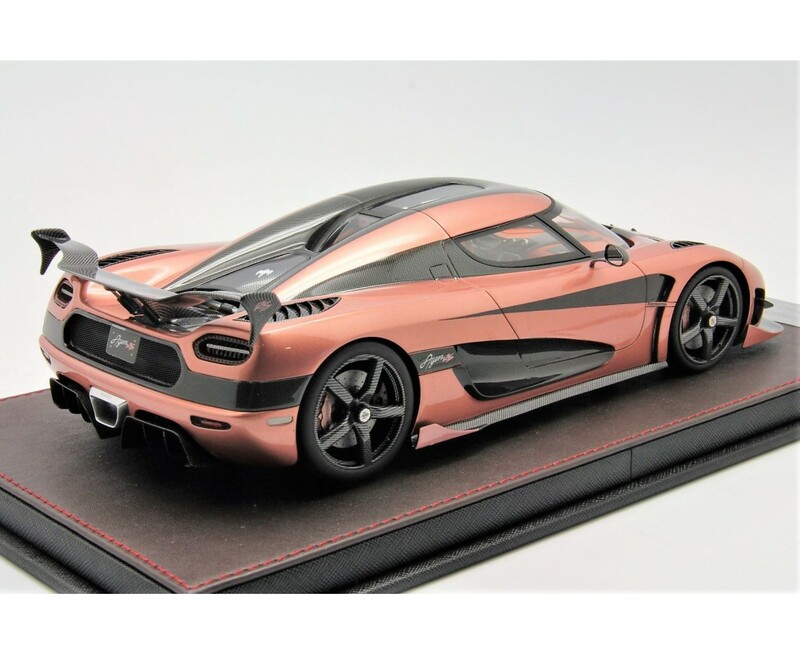 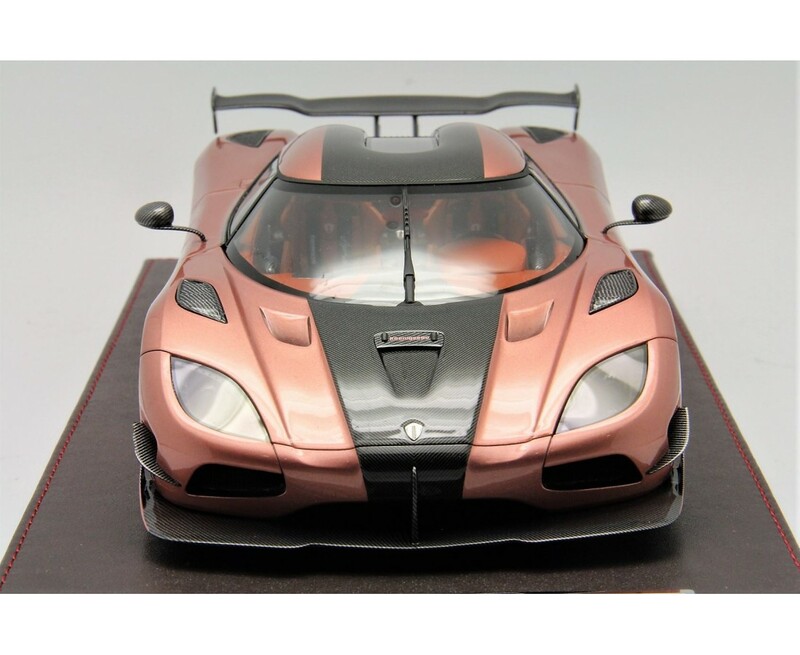 - This car model is limited 200 pcs worldwide, it will be sold out very fast. 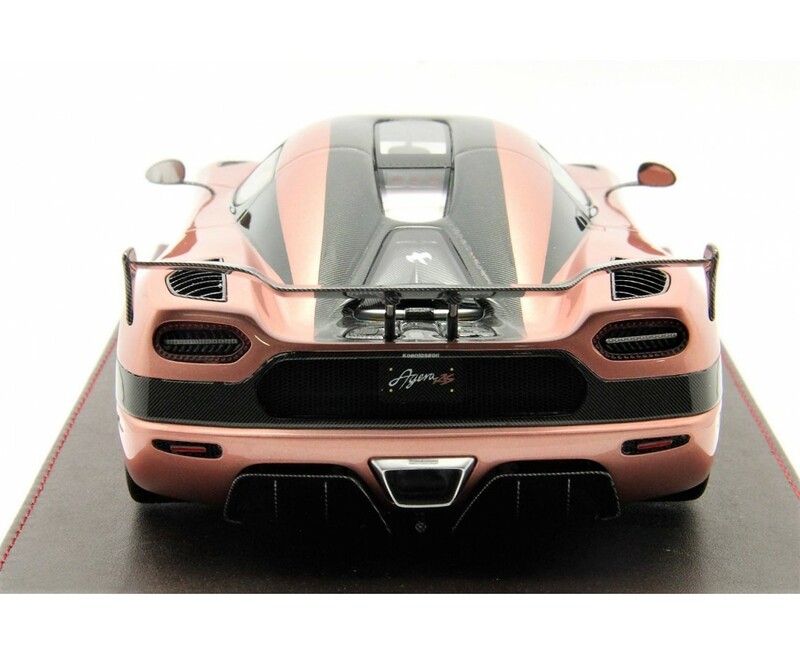 Please hurry up!